Author JD Salinger was as reclusive as he was renowned and respected. His most famous work, A Catcher in the Rye, has defined what a coming of age story is for decades despite the controversy that surrounds it. And now it looks like we’ll be getting a new biopic on the author, with an amazing actor set to portray him as well. 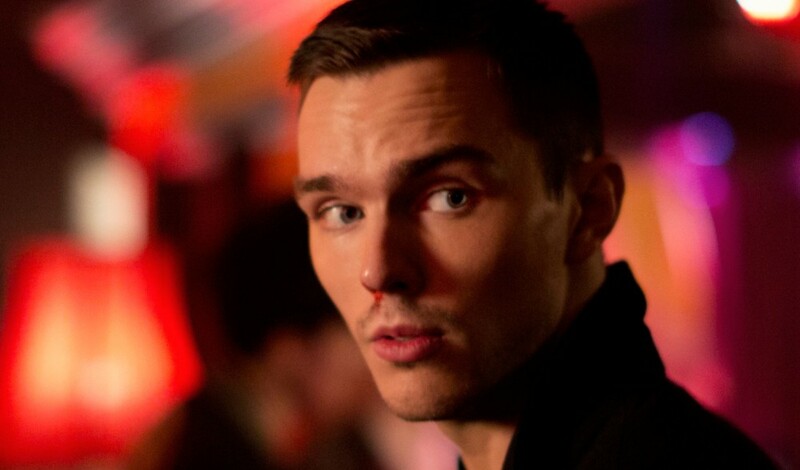 Nicholas Hoult has been tapped to play Salinger in the upcoming film Rebel in the Rye. The film will be based on the biography JD Salinger: A Life by Kenneth Slawenski. Danny Strong is set to sit in the director’s chair for this one. Strong has written and directed multiple episodes of the hit FOX show Empire as well as written the screenplays for countless movies, such as Lee Daniels’ The Butler and both installments of The Hunger Games: Mockingjay. The film is set to follow Salinger from his troubled youth to his time serving his country in World War II to his literary uprising and that labeled him the voice of a generation. No word has been released yet as to when filming will start. This entry was posted in Breaking News, Film and tagged Danny Strong, Nicholas Hoult, Rebel in the Rye. Bookmark the permalink.